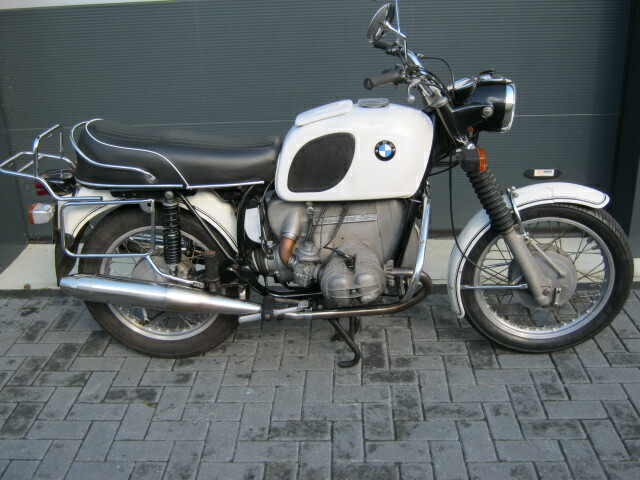 BMW R75/5 1972 in very well maintained condition. 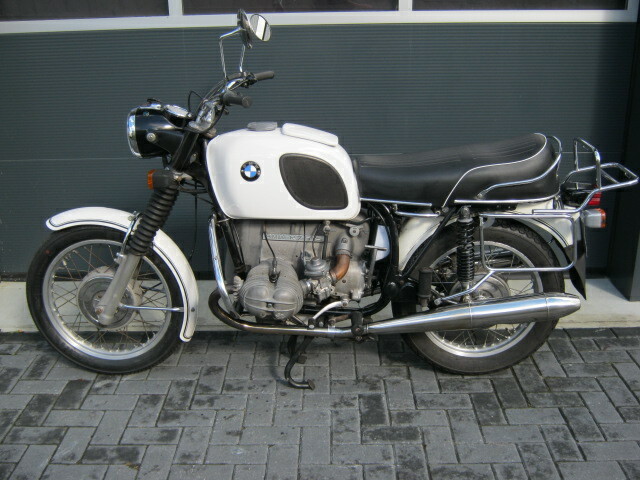 This motorcycle is not very beautifull but has been maintained very meticulous (by dealer) With it is a logbook with all the bills and receipts from the last 15 years. A lot of money was spent on a.o.every year a big service, frontforks rev. stainless exhausts, nw seat, distr. chain canged, engine rebuilt etc etc Has matching numbers and a Dutch registration.